Gujarat Gastro Group is a Gastroenterology Clinic in Navrangpura, Ahmedabad. The clinic is visited by doctors like Dr. Manoj K Ghoda and Dr. Kaushal Vyas. 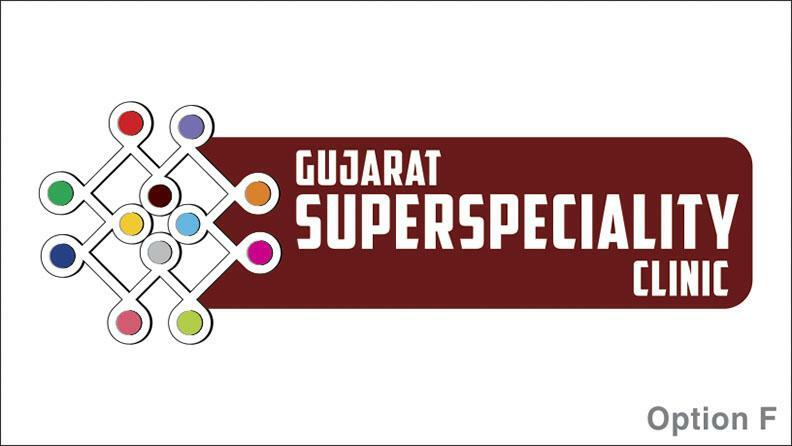 The timings of Gujarat Gastro Group are: Mon-Sat: 10:00-21:00. Some of the services provided by the Clinic are: Vomit blood,pancreas disorders,Loose Motion,Inflammatory Bowel Disease (IBD) Treatment and Endoscopy etc. Click on map to find directions to reach Gujarat Gastro Group. * *** ***** ** **** *** ************ ***** ********* **** ***** ***** He checked once and given tablets for a week to resolve problem. No need to visit him again, you will be fine in next week as per my experience. Only drawback is that, you can't find some of his consulted Medicine at all places. You have to buy it from his hospital. Listens well to the patient and provides accurate advise. Was able to understand the issue in the first appointment itself. Its great experience with Dr.Kaushal Vyas.Such a carrying doctor. 100% non commercial doctor. He always try to avoid unnecessary tests & prescribes minimum medicines only. Surely recommended for other patients. Dr.Kaushal vyas is such a nice Dr.in Ahmedabad city.His diagnosis and knowledge on disease is fabulous.